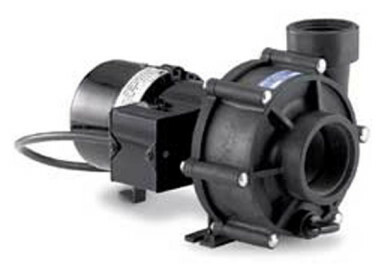 The Waterway Iron Might is a great pump for ponds 1500-3000 gallons. Maximum flo is 3000 per gallon. 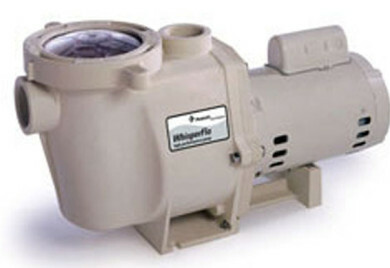 The Iron Might works well with exterior filters like Hayward Bio - Mechanical filters. 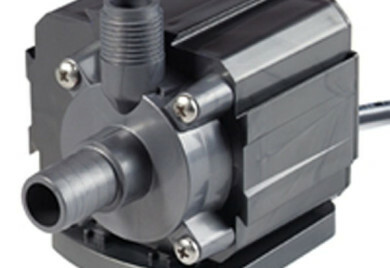 Introducing the NEW Sequence 4000 pond pump. The new expansive design will meet today's increased market demand for performance on all levels. Peak performance of 6800 GPH while only requiring 376 Watts! Every Sequence 4000 Model is supplied with 2" FNPT and Buttress thread ports and unions for ease of use. 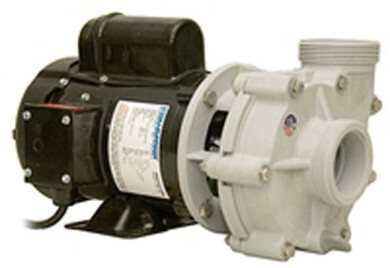 These pond pumps are designed to provide a maximum water flow with minimal electrical consumption. 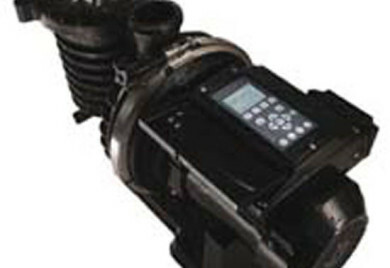 This centrifugal pump is designed for placement at the perimeter of your pond. (not submerged) so will not take up space in pond. Basket option is recommended. 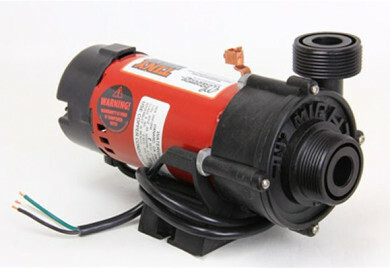 This pond pump is perfect to run your waterfall and exterior filters. 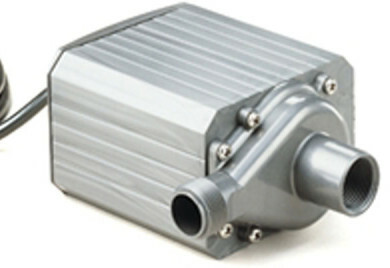 The pump housing is injection molded, corrosion resistant. 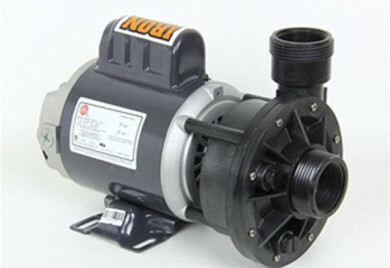 The impeller is glass-filled noryl. 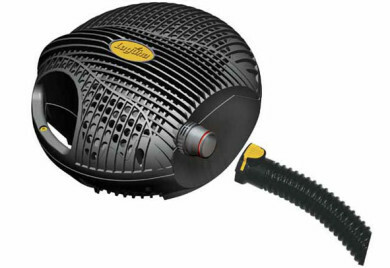 Models 1740 and 2460 have 2" NPT suction and 1.5"